Maya is the daughter of Tornado and Rosie. 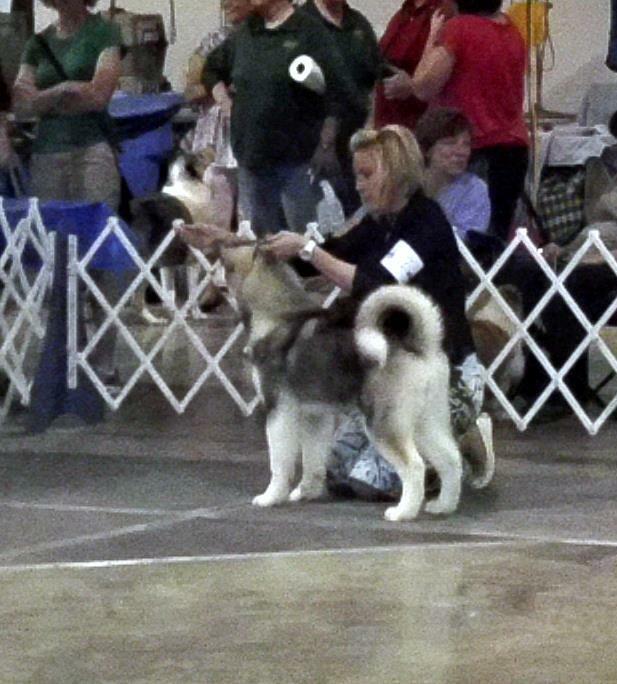 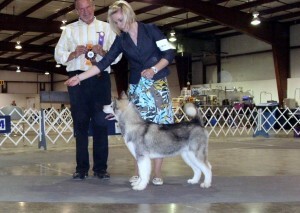 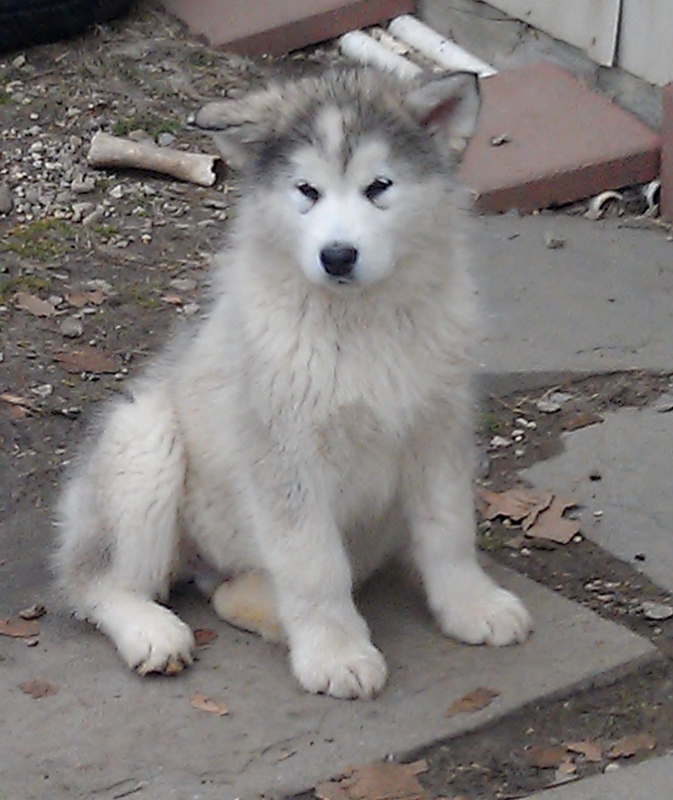 She is co-owned with Amaruq Malamutes in Illinois. 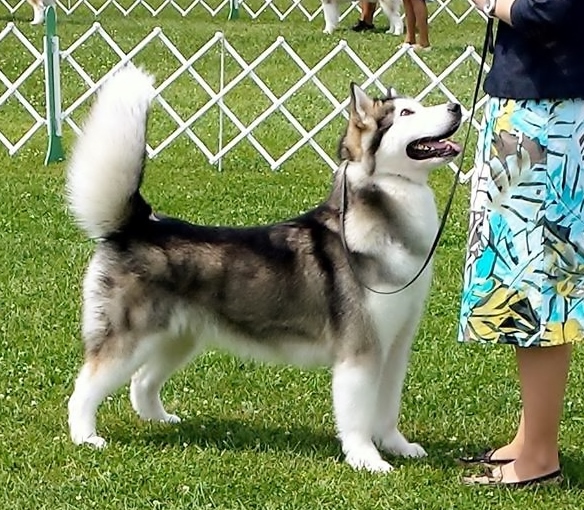 Maya is a gorgeous girl with lots of coat, wonderful bone and feet. She is a Best of Breed and Group 2 winner at her very first puppy match. Maya is living the retired life on the couch and enjoying outings with her owner.